Author: Esparta Palma. Licence: Creative Commons, Attribution. BELGRADE (Serbia), April 16 (SeeNews) - Polish restaurant operator AmRest Holdings has opened the first coffee shop under the Starbucks brand in Serbia, the Belgrade city government said. The coffee shop is located at Rajiceva Shopping Center in the Serbian capital, the Belgrade city government said in a statement on Monday. "The arrival of the world's largest company for coffee means that Serbia is, above all, a significant tourist destination, that there is potential for such brands in our country and that we are a country safe for investment," deputy mayor Goran Vesic said. In this way, Serbia became the first country of the former Yugoslavia in which Starbucks has set foot. 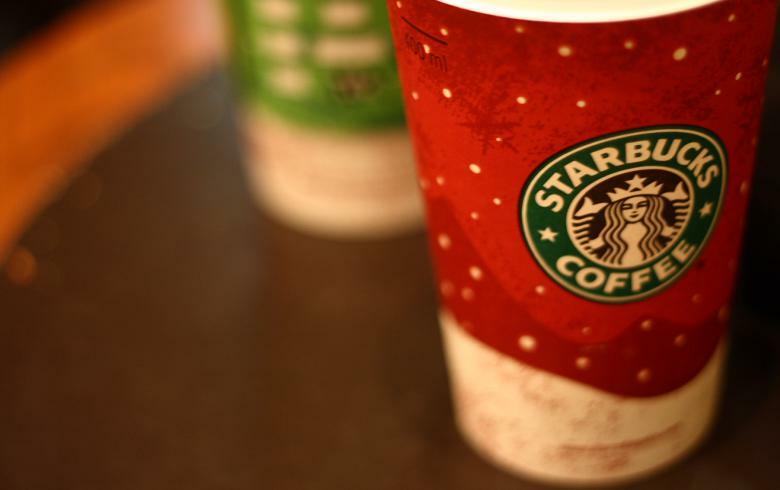 Elsewhere in Southeast Europe, Starbucks operates coffee shops in Bulgaria and Romania.